URGENT- Dominaria's new formatting for multiple Keyword Abilities/Actions/Terms in reminder text! 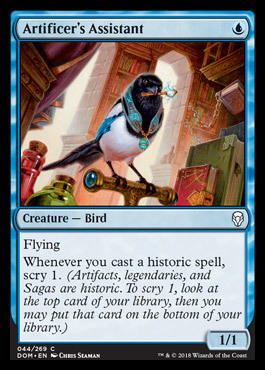 Today, this Dominaria card was previewed. This card is somewhat unexciting (maybe it could be playable in modern eggs?)... 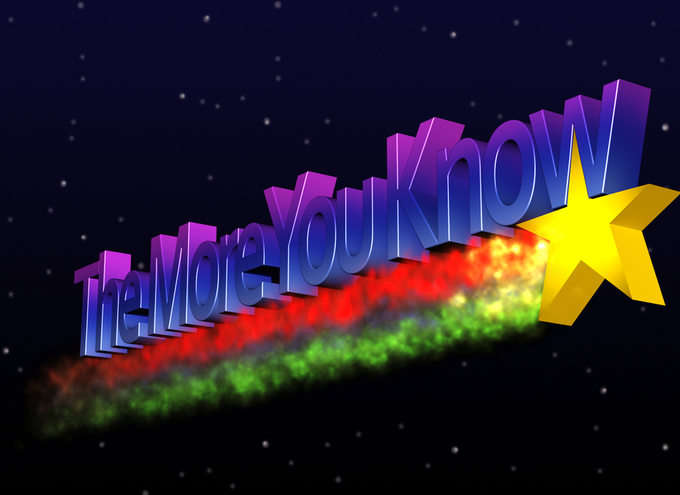 until you read it's reminder text. Why am I telling you this? Well, this is the first time (to my knowledge) that we have a model for using two keyword abilities/ keyword actions/game terms in the reminder text of a single card. It appears that we're supposed to put the reminder text in the same order as the mechanics appear on the card. In this case, Scry comes after Historic since Historic appears first in the rules text of the card. What's the lesson here, what is the takeaway? Should we not mess with Maui while he's on a breakaway? Well, clearly demigods are worth avoiding, but that's not the lesson in this instance. To sum up everything I have been saying, If we have multiple keyword abilities/ keyword actions/game terms in the same block of rules text, our reminder text should be in the order the keyword abilities/ keyword actions/game terms appear. I hope you enjoyed this evaluation! 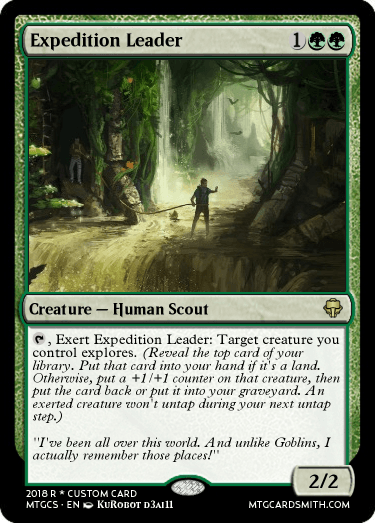 Really nice Expedition Leader! I think it's safe to reduce it by one cmc. Actually, they've been doing that for a very long time (if memory serves). Still helpful because I always thought I had to pick one. Helpful guide, thank you @KrampisZman! @Faiths_Guide yeah.... there's a reason I put to my knowledge in there. @Gelectrode How did I forget the M15 Necrobite? I have like, 6 of those XD.